adds an Ale House to brew and serve Ale & Strong Ale. F-key texture variants. employs 1-2 Brewer. Requires 89 work to build (55 logs + 21 stone + 21 iron). 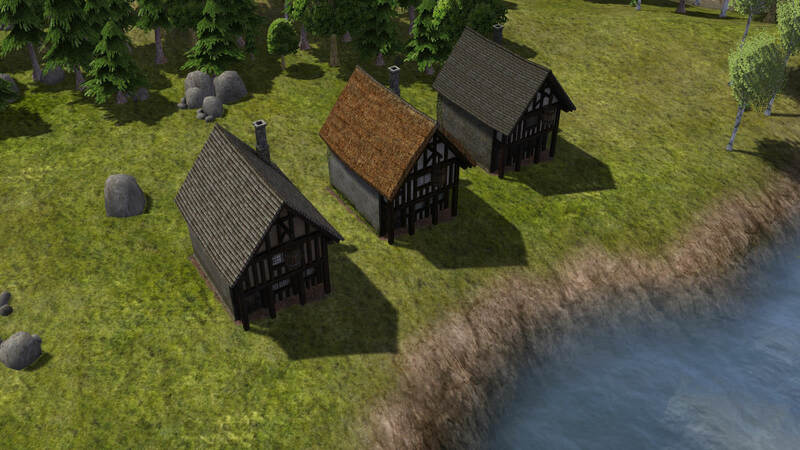 v2.0 removes Honey, Wild Honey and Mead resources, the Ale House now only brews Ales. 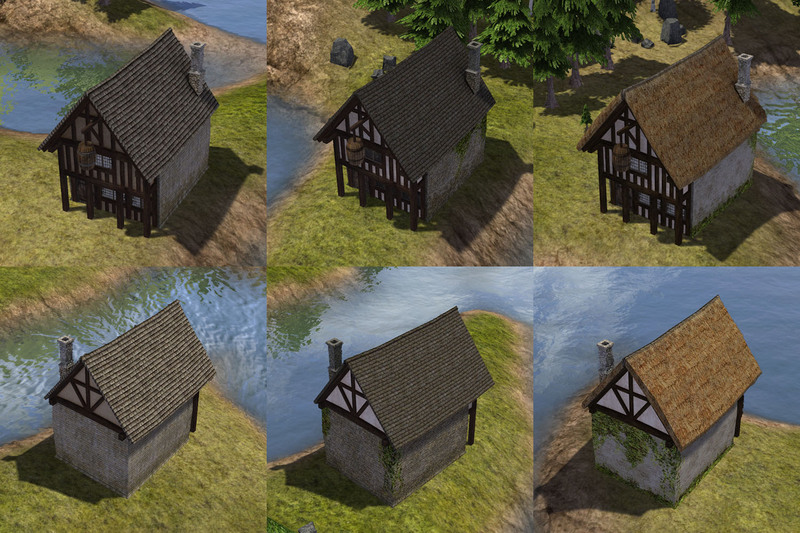 the Ale House sits on a small angle to the game tiles, with only the front left 2 tiles 'road-tiles'. it sits on 4x5. - unzip/extract the .zip file. - place DSAleHouse.pkm inside your Banished/WinData folder. - enable the mod on the Main Menu and Pause Menu. - removed Honey, Wild Honey, Lentils & Mead resources. 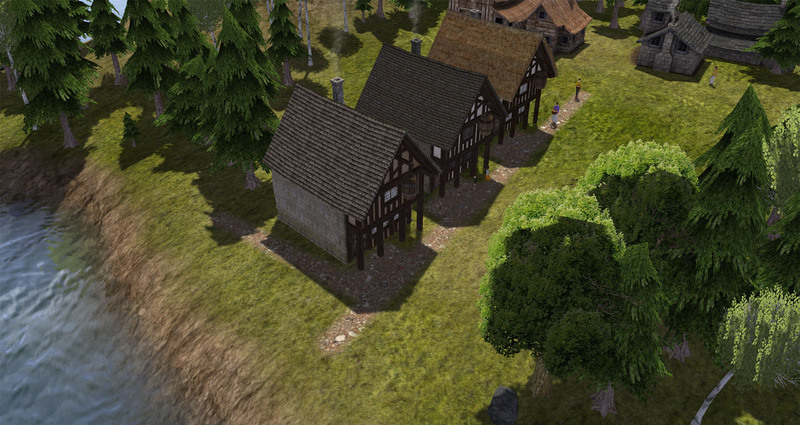 - added Strong Ale resource. - Ale House model updates. - Ale House production list changed, build costs. - added Strong Ale Alcohol storage barrels. - added Deco Strong Ale barrels.